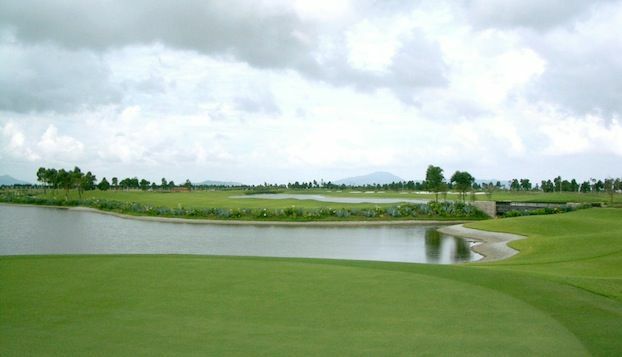 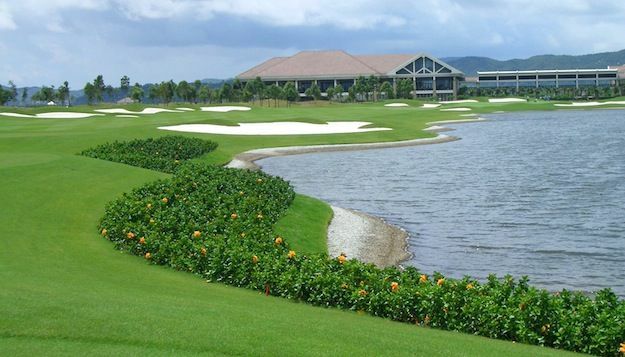 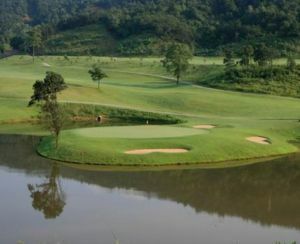 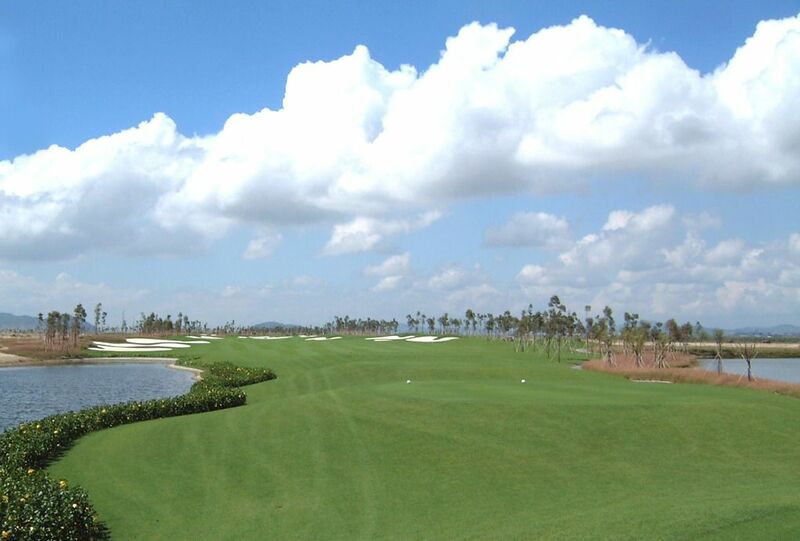 The Zhuhai Golden Gulf Golf is a 27-hole 6.646 year 72 par course which was designed by Colin Montgomerie. 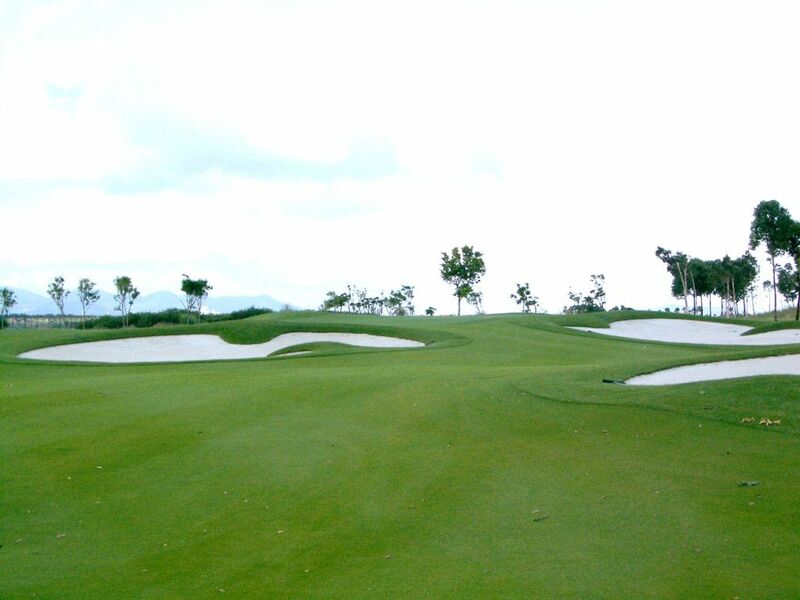 It is an relatively flat terrain and therefore a course wich is easy to walk. 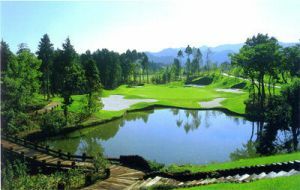 it is a rural countryside tree lined and open parkland. 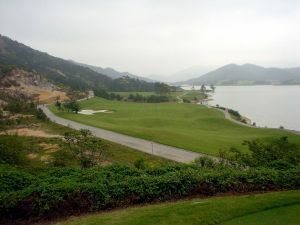 This course provides many attractive features and also water hazards, which makes it interesting, but noch to difficult. 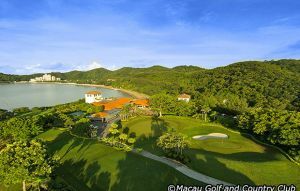 Zhuhai Golden Gulf Golf is not yet in our pool of Golf Courses for orders.